Project Visitation was created by the State of Hawaii First Circuit Family Court and the Hawaii State Department of Human Services (DHS) to provide monthly visits and special events for siblings separated by the foster care system. Project Visitation seeks to minimize the trauma of family separation by preserving sibling relationships through visits. By bringing siblings together in a fun and safe environment, Project Visitation volunteers give children the opportunity to create family memories they otherwise would not have. Project Visitation teaches kids the importance of maintaining healthy family relationships – a lesson that will carry on to affect their own children someday. For the majority of the families involved with PV, the children did not see each other outside of these visits. Once a month, our volunteers drive to all ends of the island collecting siblings and hosting fun visits and bonding opportunities for them. • Working with the Hawaii State Department of Health Services to receive referrals of separated siblings in the Hawaii Foster Care System. 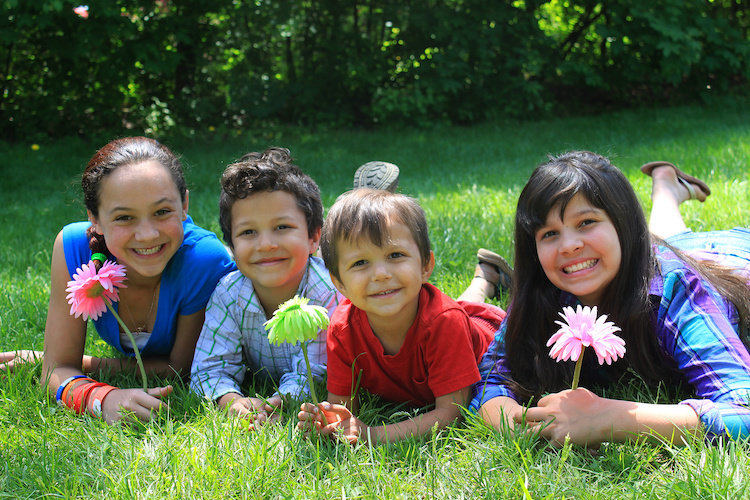 Foster care involvement for at least one sibling, regardless of other siblings’ present legal status (kinship, foster care, guardianship, or adoption) and current separation of siblings. Services are provided for all age groups – infants through young adults. Majority of referrals come from social workers, however, anyone in the community can make a referral to Project Visitation. Oahu and Hawaii, with a long-term goal to expand Statewide.